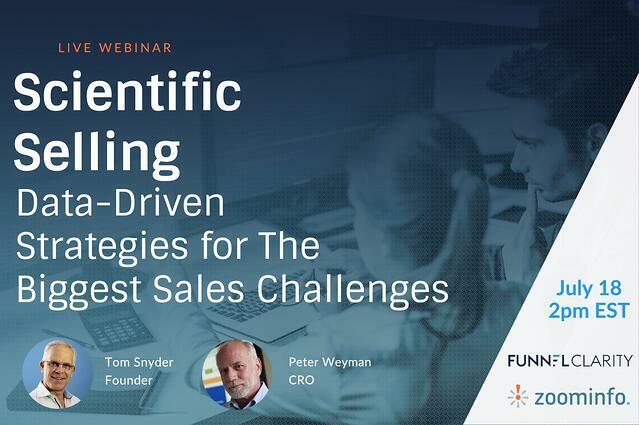 Does your sales team have the right tools, tactics & processes to circumvent their biggest challenges? In the AA-ISP’s 2017 Top Challenges Report, sales reps cited “Lead Quantity & Quality” as the top obstacle in the way of success. The second-highest challenge cited? “Quota Expectations.” These challenges are clearly connected: Reps struggle to prospect and therefore are worried about how to meet revenue targets.